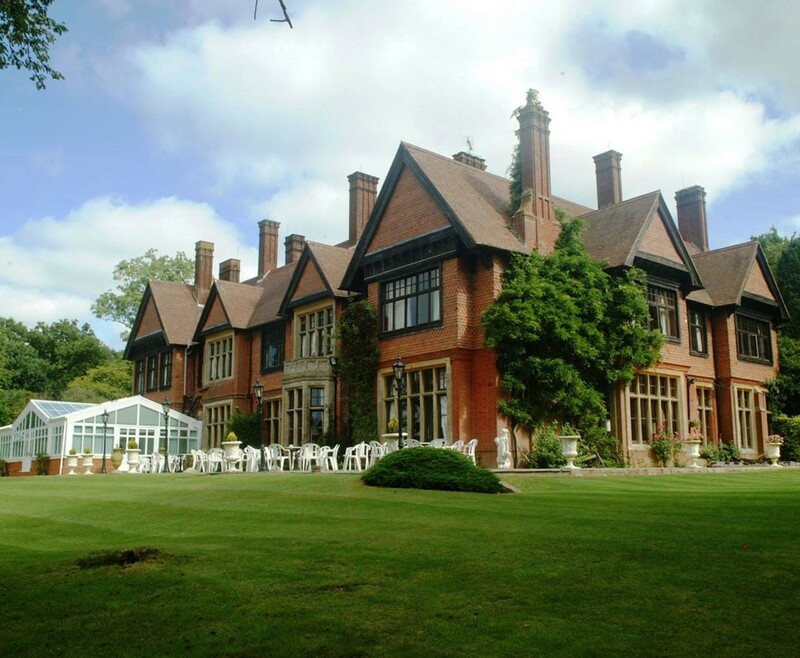 Enjoy this Hotel Break for Two in Surrey at the Stanhill Court Hotel, is a beautiful location, which is sure to be a romantic break in this gorgeous setting. 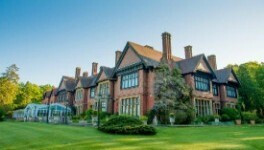 This luxurious Hotel Break for Two in Surrey at the Stanhill Court Hotel gives you a true sense of pampering. 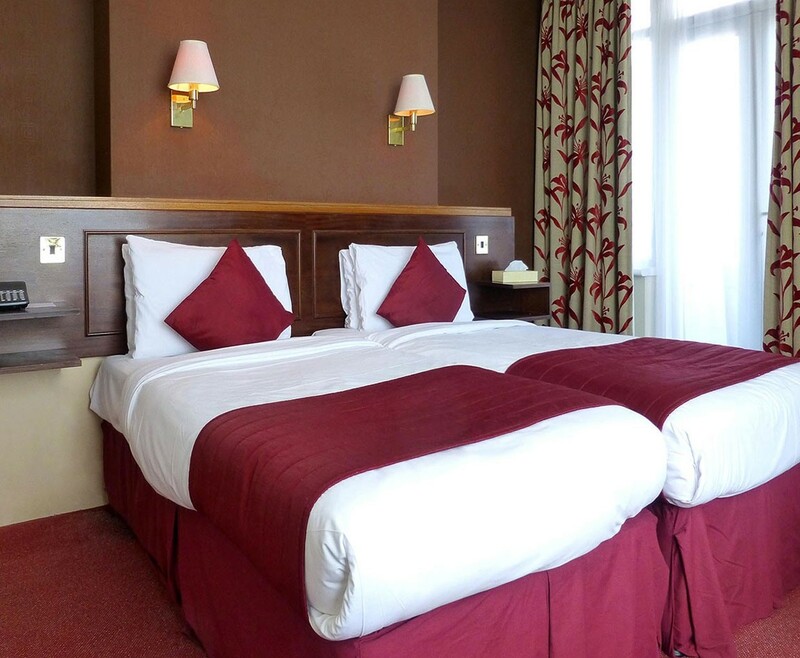 A lavish and popular 4 star hotel, neighbouring London Gatwick Airport.Your one night stay in this amazing hotel will include Breakfast, a bottle of house wine, a delectable fruit basket and full access to the leisure facilities. 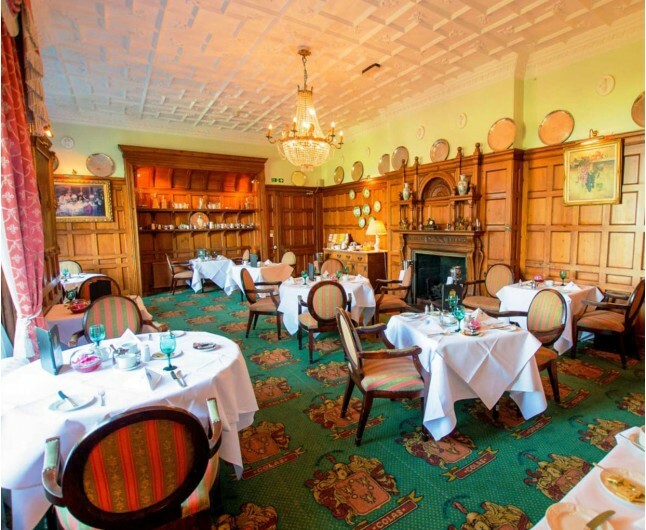 The Stanhill Court Hotel is the ideal site for a couple looking for that passionate picture, as this hotel offers a vast character and design in the bedrooms. There are a range of beautifully decorated rooms that have been separately planned in order to; give each, a diverse and exclusive personality. This Hotel Break for Two in Surrey, all rooms will include: air conditioning, free access to Wi-Fi, flat screen TV’s with free view and well-appointed suites are up for availability. 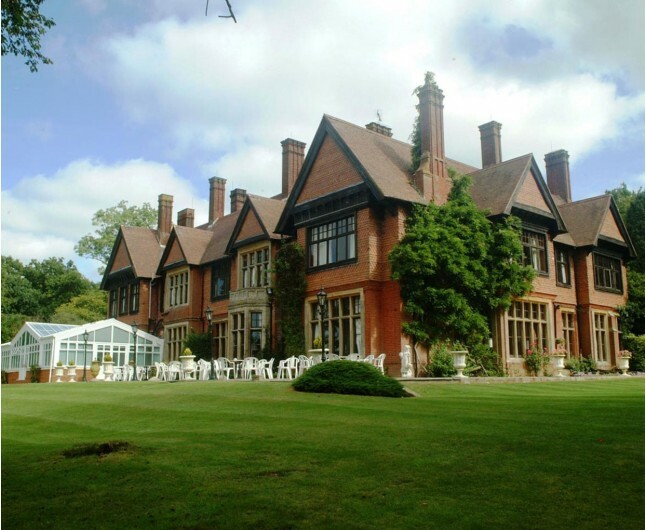 This stay has been awarded double AA Rosette, at this Hotel Break for Two in Surrey at the Stanhill Court Hotel. Be sure to be expecting immensely food and provision when dining here. With the perfect scenery and greatly experienced chefs that take pride in what they do. 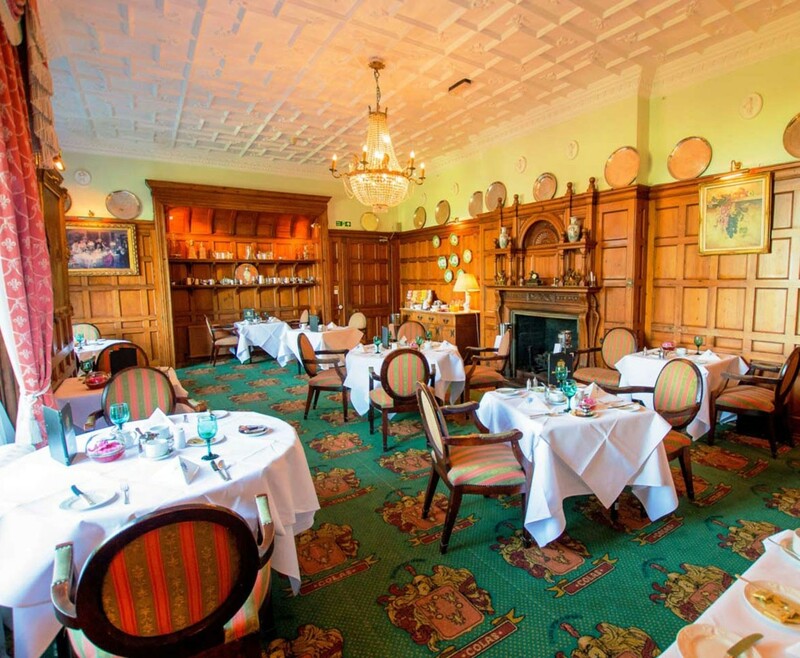 It is sure that you will have an amazing time when getting stuck into food at the Stanhill Court Hotel. A romantic stay in a twin or double room that are individually decorated with the finest elegance to create the perfect atmosphere for a romantic break. Enjoy Peace and Tranquillity when staying at Stanhill Court Hotel, only 4 miles from Gatwick Airport. The Hotel Break for Two in Surrey at the Stanhill Court Hotel is based on two people sharing a double or twin bedroom for one night. This experience is valid for 12 months from date of purchase. Breakfast for two people is included on the morning following your one night stay.